Blogust Day #31: August Favorites! 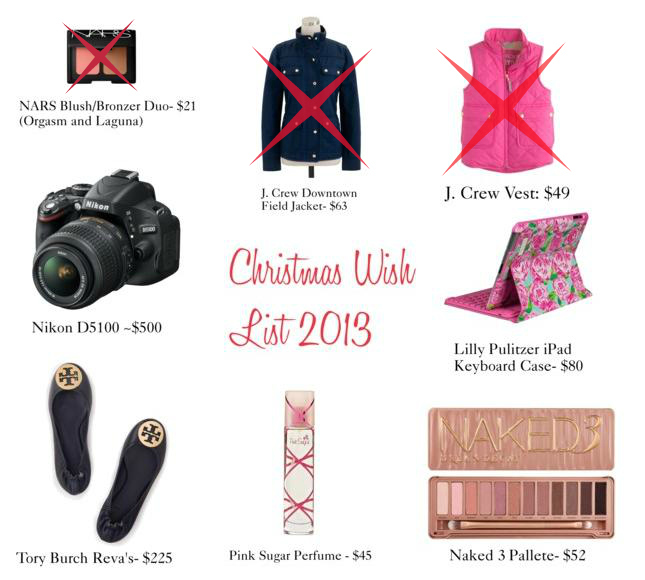 Today is the LAST day of Blogust! 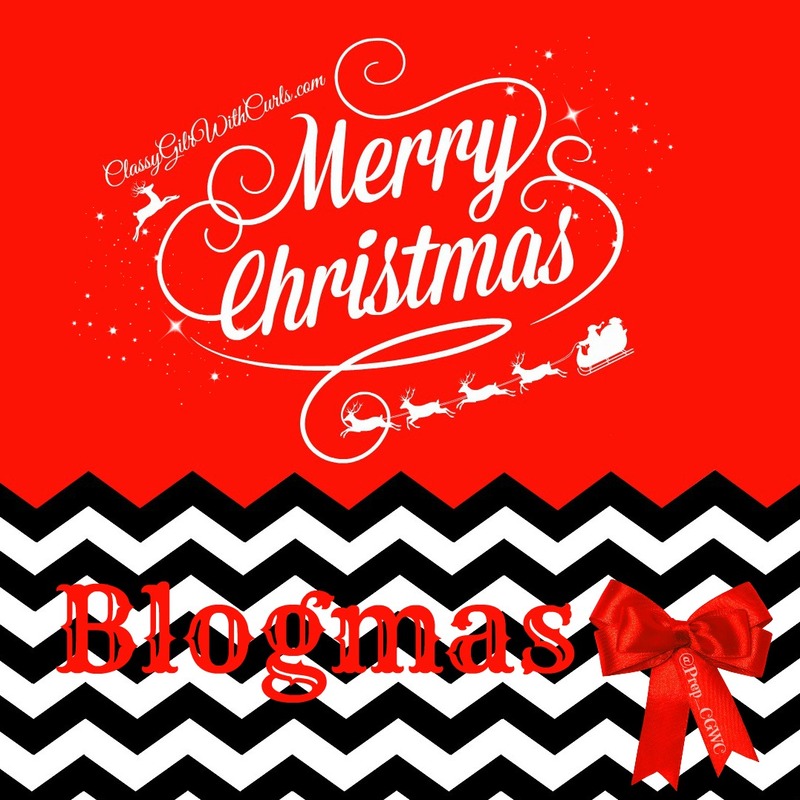 Thanks for sticking around and reading my Blogust Posts! To see all of the Blogust posts click here. 1. Urban Decay B6 Prep-Spray: I love love love this stuff! I spray it on before I apply my make-up, afterwards, and whenever I need a little fresh spray on my face! 2. St. Ives- Apricot Scrub: I use this scrub every other day because it’s too harsh on my skin to use an exfoliator everyday. It leaves my skin feeling nice and soft. I also ADORE the smell; so fresh and clean! 3. Revlon Lipbutter- Pink Lemonade: This is yet another lip product I’ve become obsessed with! It’s a classic “your lips but better”. You HAVE to try this out. It’s moisturizing and leaves a gorgeous color. 4. Essie Nail Polish- Pretty Edgy: I’m not really into green nail polish but I really like how this looks on my nails. We are in the awkward transition between Summer and Fall. This color makes that transition a little less awkward. 5. Peaches: Random, lol. I’ve been eating peaches all month. I didn’t realize how much I loved them until we ran out of them a couple of days ago. Damn… now I really want a peach. 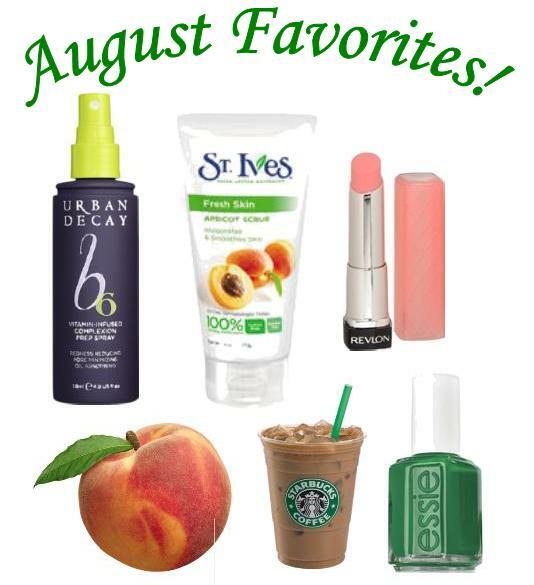 What were your favorites for August? Let me know!